Windows 7 has this great option of allowing its users to set themes to customize their desktops the they want. The problem is that these themes are mostly limited to a few wallpapers after which it all starts to get boring again. This is where the new “Bing Dynamic” theme comes in! It automatically updates your Windows 7 theme with new wallpapers directly from Bing! Awesome isn’t it? Switch it up! 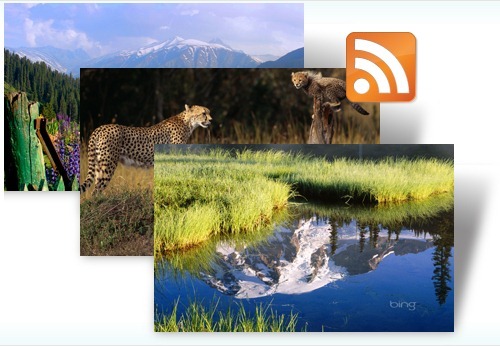 Receive a new photo from Bing every week for three months, with this Windows 7 theme that updates automatically through an RSS feed. This theme will work on Windows 7 only. For more wallpapers and themes, make sure you visit our Windows 7 Wallpapers and Windows 7 Themes Gallery.